Bolder Technology, Inc., is a consulting and education firm focusing on business intelligence and analytics. We were founded by Dr. Richard Hackathorn in Boulder, Colorado. Richard has extensive experience in the Information Technology industry as a well-known industry analyst, technology innovator, and international educator. He has pioneered many innovations in database management, decision support, client-server computing, database connectivity, associative link analysis, data warehousing. Focus areas are: Business Value of Timely Data, Real-Time Business Intelligence, Data Warehouse Appliances, Ethics of Business Intelligence. Since 2006, he has pursued an unique research area, called Immersive Analytics, which uses 3D gaming engines to create data-rich worlds as collaborative analytics labs. He has initiated a study series focused on ‘Analytics in the Corporation’ to highlight the unique challenges facing corporate IT. 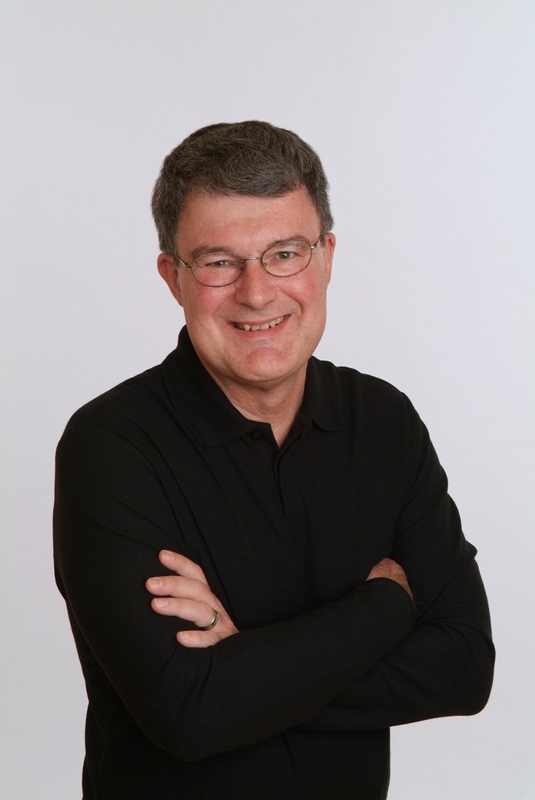 Over the years, Richard has worked with Codd & Date Associates and Database Associates. In 1982, he founded Micro Decisionware Inc. (MDI), an early vendor of database connectivity products, growing the company to 180 employees. MDI was an IBM partner and charter member of IDUG. They were involved with defining the ODBC standard as part of the SQL Access Group and offering the first commercial product using LU6.2. Sybase acquired MDI in 1994 to become their Boulder facility for DirectConnect. He has written three books, entitled Enterprise Database Connectivity, Using the Data Warehouse (with William H. Inmon), and Web Farming for the Data Warehouse. Recently Richard has upgraded his skills in analytics with several MOOC classes, such as: Artificial Intelligence by Sebastian Thrun, Intro to Data Science by Bill Howe, Computing for Data Analysis by Jeff Leeks, Machine Learning by Andrew Ng, and Gamification by Kevin Werbach. In 2018, he received a certificate for the five-course Coursera Specialization in Deep Learning taught by Andrew Ng of Stanford, resulting in a new initiative called BizSmartAnalytics focused on Managerial Perspectives on Deep Learning. Richard was a professor at the Wharton School of the University of Pennsylvania and at the University of Colorado. He received his B.S. degree in Information Science from the California Institute of Technology and his M.S. and Ph.D. degrees in Information Systems from the University of California, Irvine.